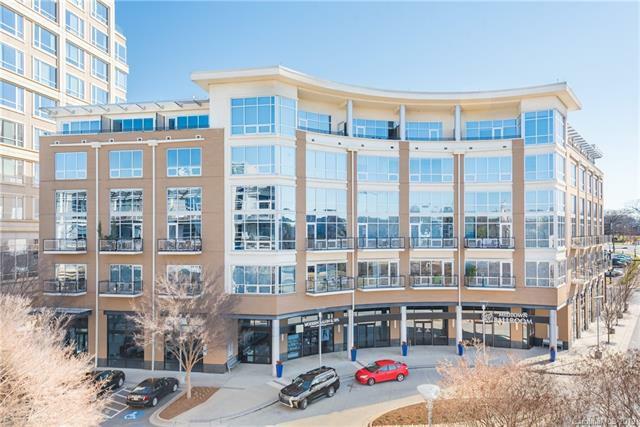 Take in the magnificent views of the Greenway in this amazing condo. Shopping, Dining, Trader Joe's, etc are all at your doorstep. Easy access to the Greenway, close to uptown, and bike station. Kitchen has sleek cabinets with granite counters and stainless steel appliances. Master Suite offers luxurious bath and a wall of closets. Offers great resident events. Enjoy the pool, grill, fitness room and beautiful clubhouse. This is urban living at its best!